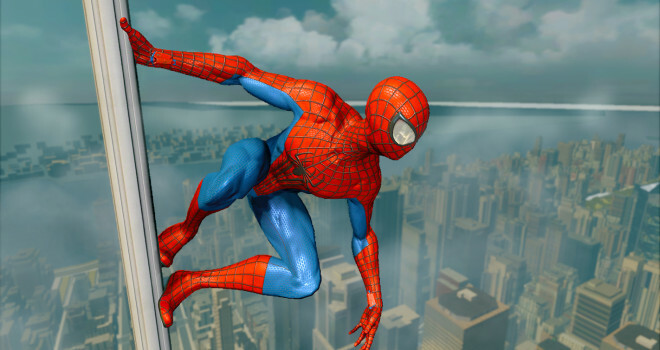 A few days back, I reported on the Xbox One version of The Amazing Spider-Man 2 tie-in video game. For weeks it was escalated that the Xbox One version was cancelled altogether while I attested that it was just being delayed. But, today there has been a developement as developer beenox has looked toward a 3rd option. The game is being released to the Xbox One today to coincide with the release of the other consoles. The difference is that the Xbox One version is out right now digitally, via Xbox Live. And though this story is about the Xbox One, the game is digitally available for both Xboxes One and 360. That’s not to say that Xbox One owners without Internet or such aare ;eft out in the cold, The pyhiscal copy of the game has been delyaed until July 1st as reported by Amazon and GameStop listing the game as having a July 1 release date.